Rozz Lewis thinks that short stories are great, really. 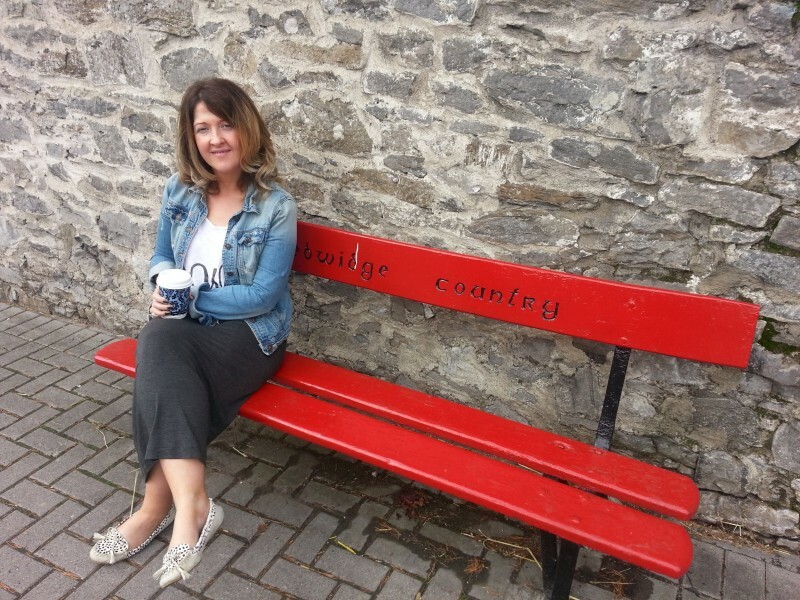 She has written articles for the Irish Times, Sunday Times, INTouch magazine, writing.ie and co-edits and writes for anseo.net, an educational opinion piece and review blog. Superb, perfect short story telling from the genius of the form. hilarious and dark and funked up! Share book reviews and ratings with Rozz, and even join a book club on Goodreads. ryansdaughter on Granta New Irish Writing: Nuala O’ Connor and Kevin Barry freebies! admin on Is Easons a bookstore or a stationary shop? David Curran on Is Easons a bookstore or a stationary shop?